The Samurai Mod mod is brilliant modification created by the developer kingbudderjr. The mod has received great support and popularity over the last few weeks because the Diamond Minecraft reviewed it, and he thoroughly enjoyed it. The mod is available for the latest patch of Minecraft 1.7.10 and can also be installed for server multiplayer and single player client. So what are you waiting for, download the Samurai Mod today! There is no real way to ‘use’ the Samurai Mod. You first of all need to download the mod and install it with the help of Minecraft Forge. If done correctly then all of the mod’s features should automatically be enabled, all you need to do is find them or craft them! The mod adds in a special katana that does 18 damage when used. 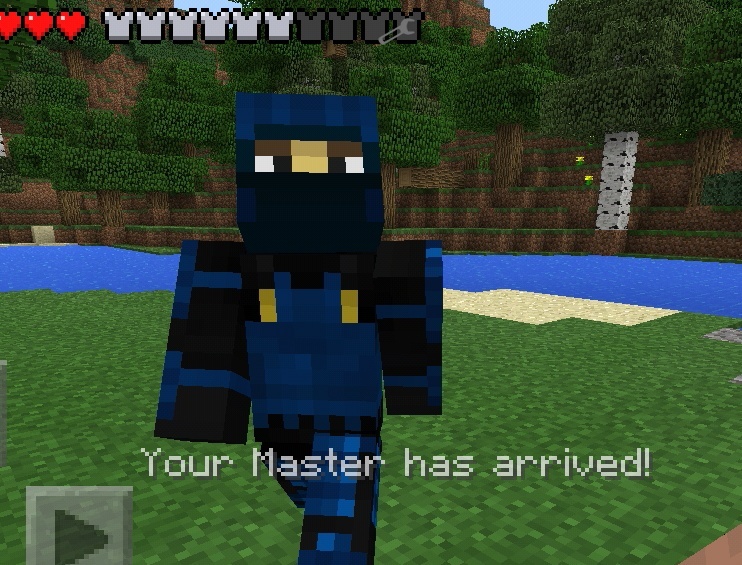 The mod also adds in a shuriken, and also a brand new set of samurai armor. 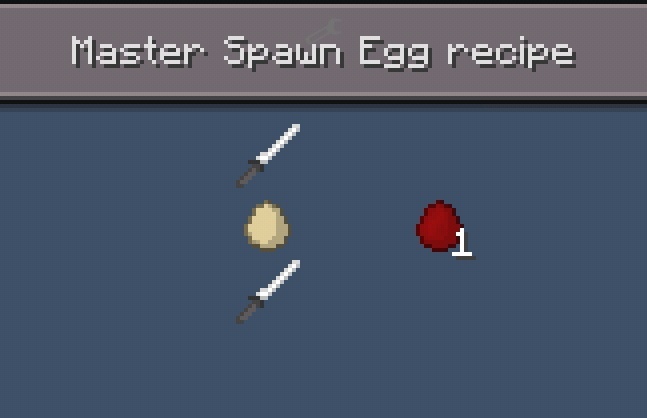 You can also spawn in a friendly mob known as the master! Spawn eggs are provided. The mod is available for the latest patch of Minecraft 1.7.10 and requires forge to run. First of all, you need to download and install the latest version of Minecraft Forge to correctly run this mod. Download Minecraft Forge by clicking here. Next, download the and drag and drop the .zip files into the ‘resoucepacks’ folder of your Minecraft directory. Then open up your Minecraft game and enjoy your new mod! There are currently no public changelogs for the Samurai Mod. © 2013 MCModDatabase.com All rights reserved. All creations copyright of the creators.Minecraft is copyright Mojang AB and is not affiliated with this site.